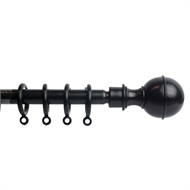 The exciting Reno Rods are the decorative rod sets which include exciting on trend finials. 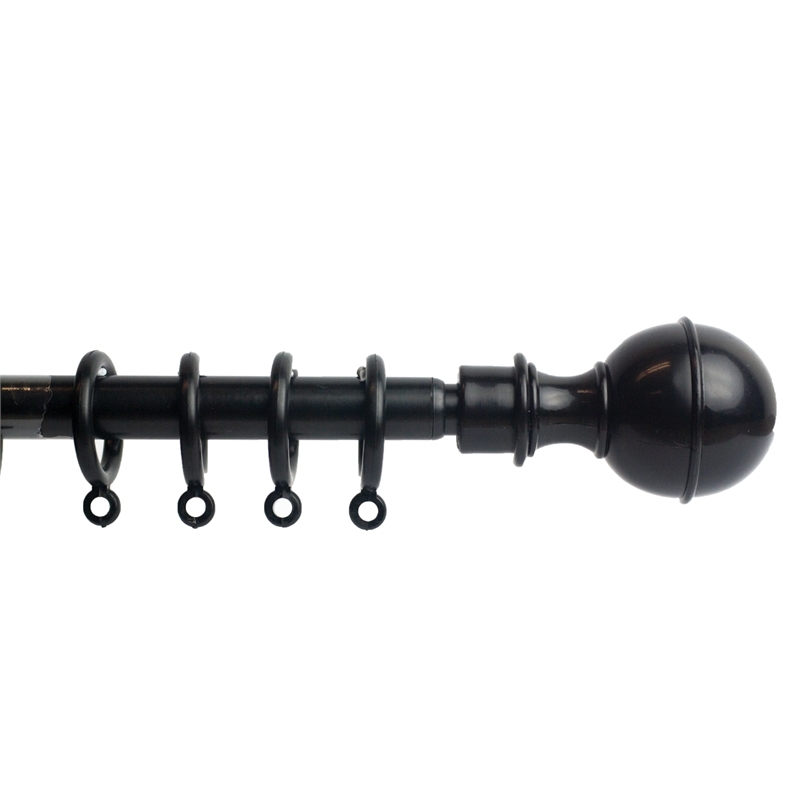 Available in Silver, White and Black these Reno Rods are the perfect addition to any bedroom or living space. Paired with a beautiful Smart Home Products curtain the Reno Rods will make your window complete.